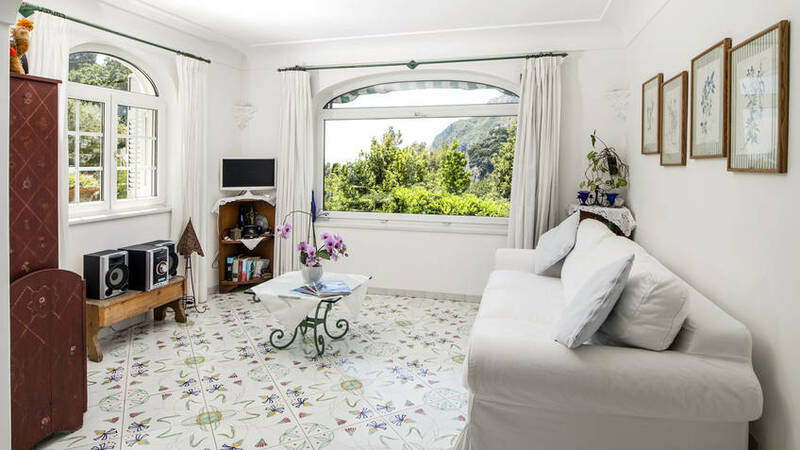 Capri Holiday Capri: 3 reasons to book here | Capri Booking. 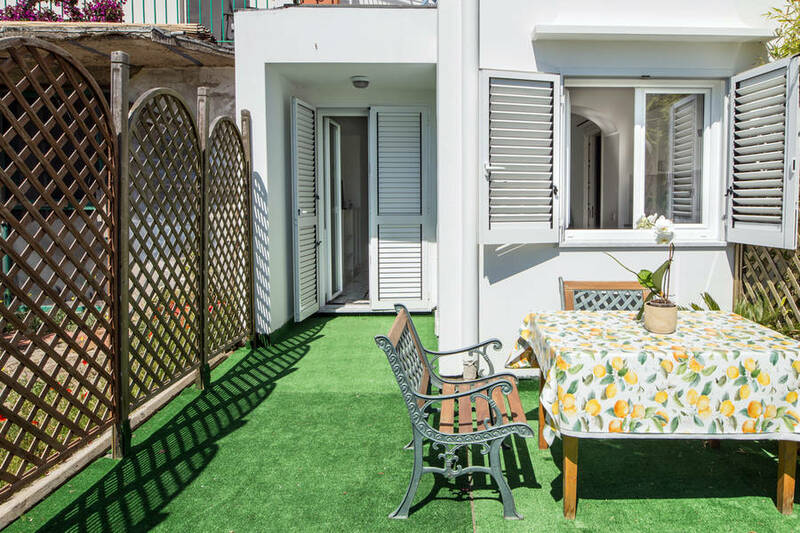 Elegant, welcoming, and bathed in sunlight: the Capri Holiday apartments are the perfect example of a classic island home. 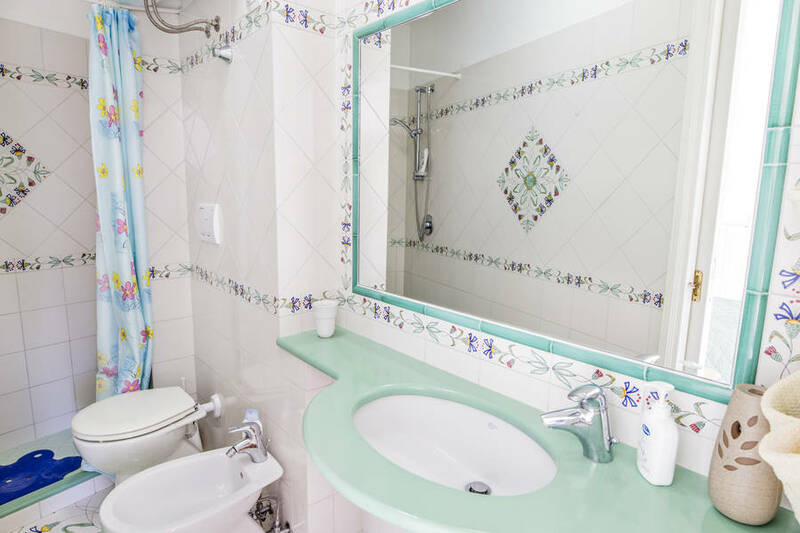 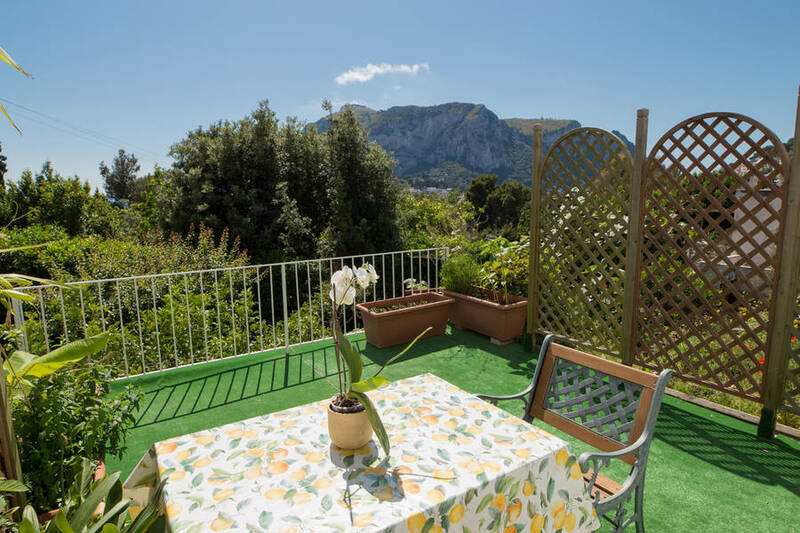 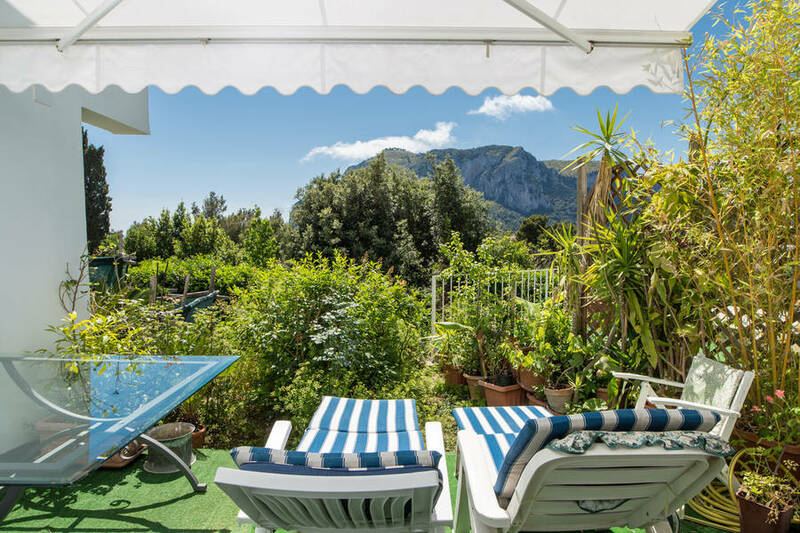 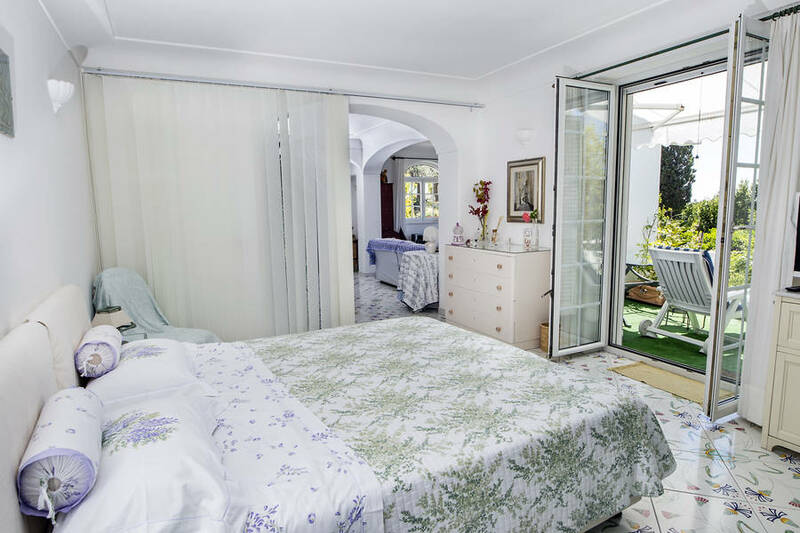 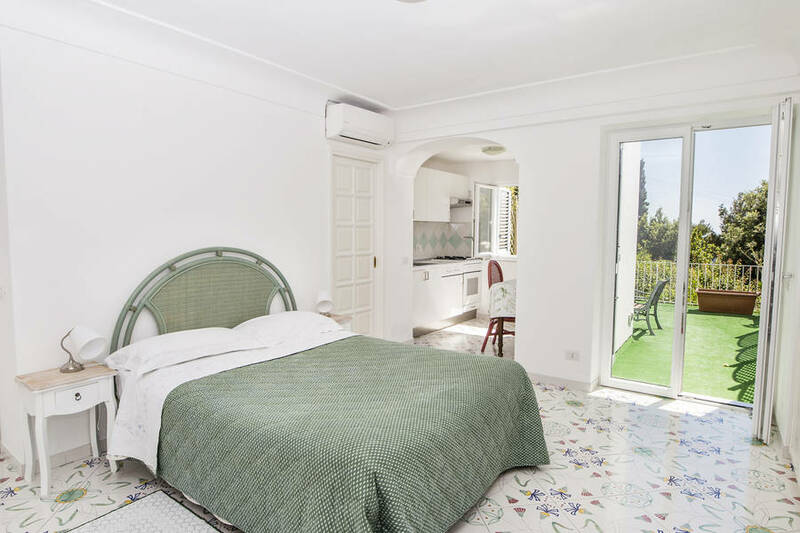 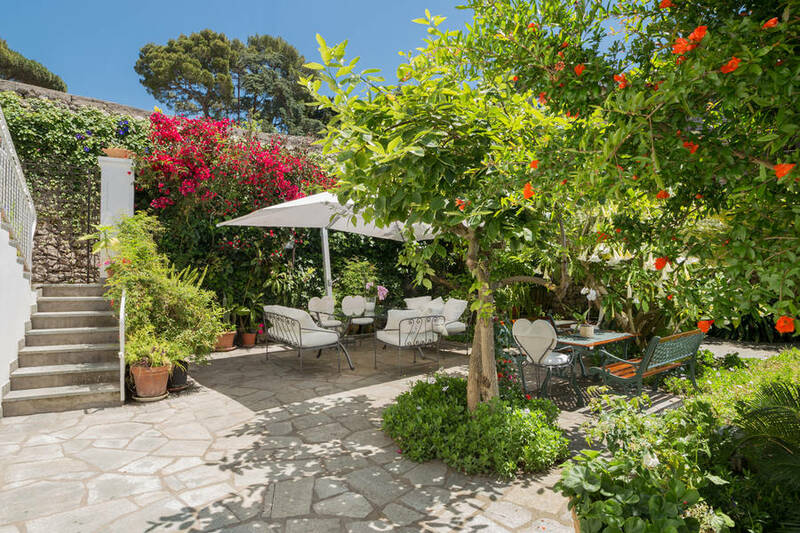 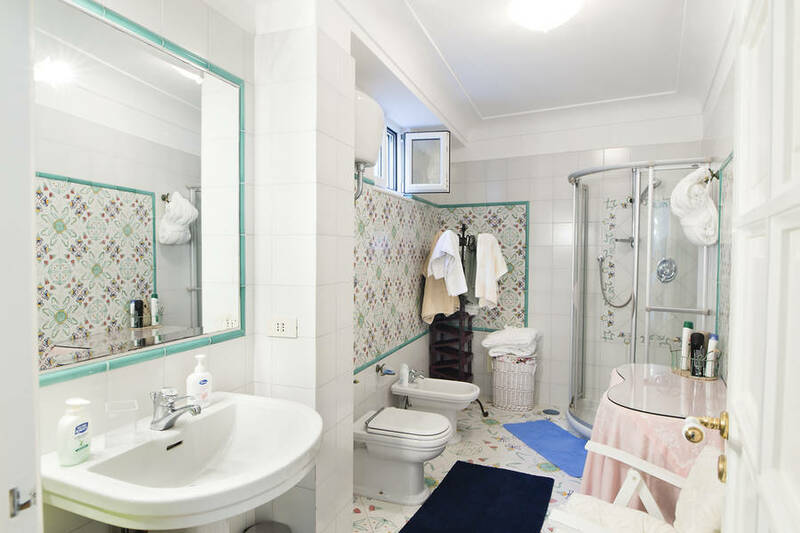 With the warm hospitality of your host family and the lovely garden where you can relax and savor the peace and quiet of the Matermania hills, Capri Holiday is the perfect spot for a memorable vacation on Capri! 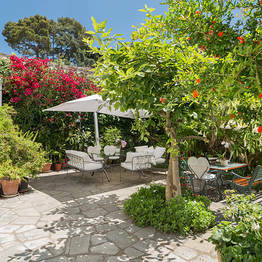 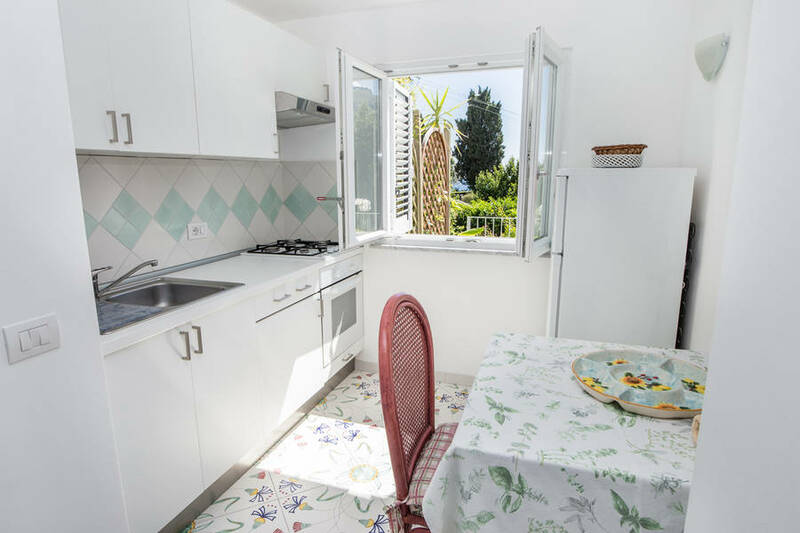 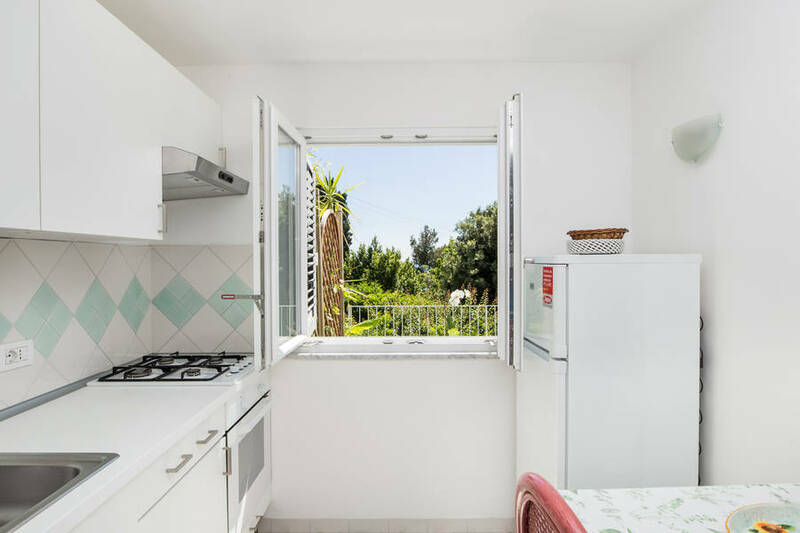 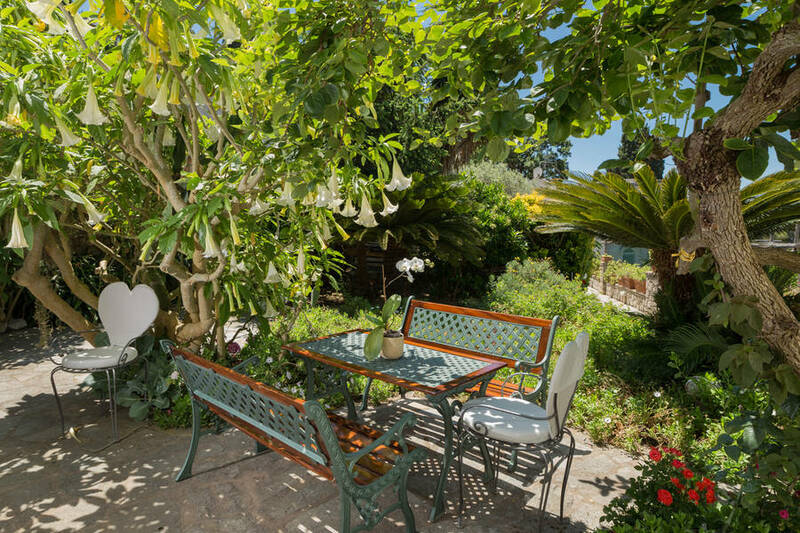 The two apartments at Capri Holiday are actually two small homes, each with an independent entrance and access to the large shared garden. 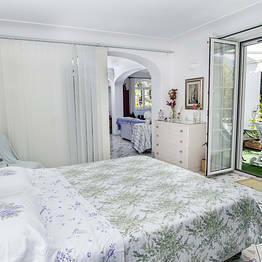 Inside, you'll find all you need, including a flat screen tv and wifi. 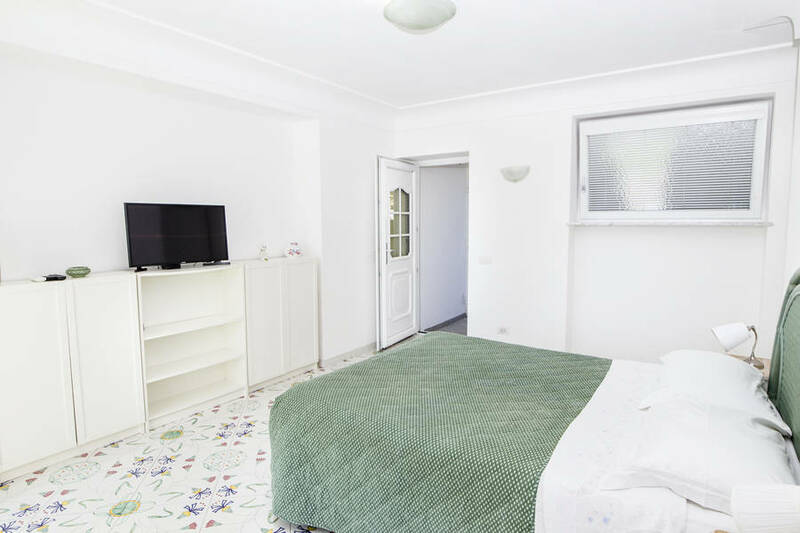 The larger of the two apartments also has a living room which can be used as additional sleeping space, perfect for families travelling with children. 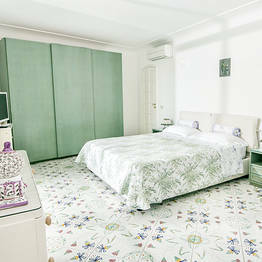 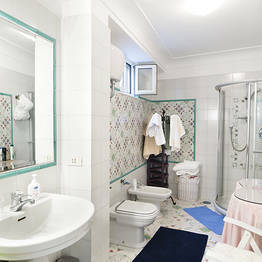 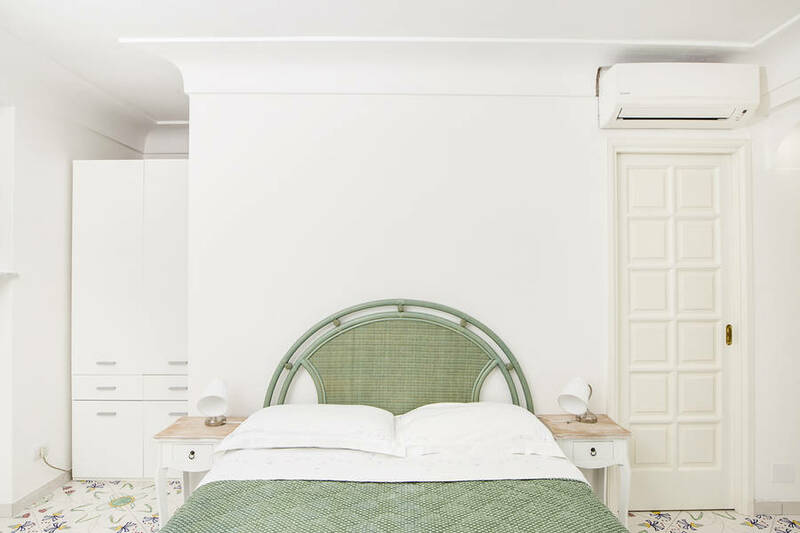 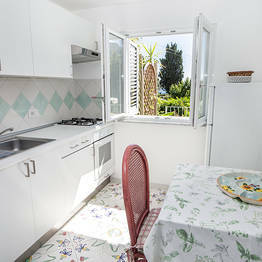 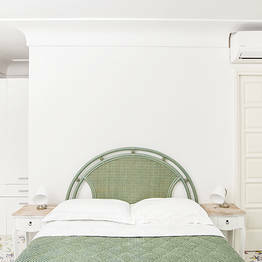 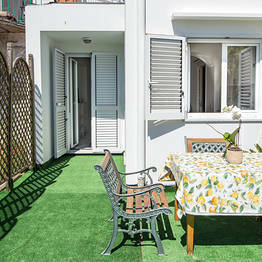 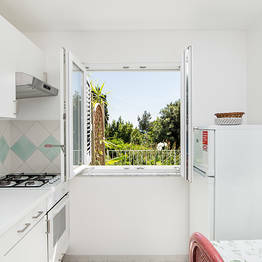 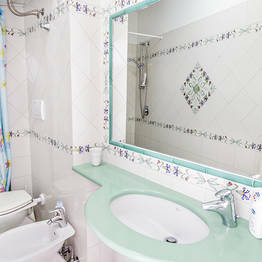 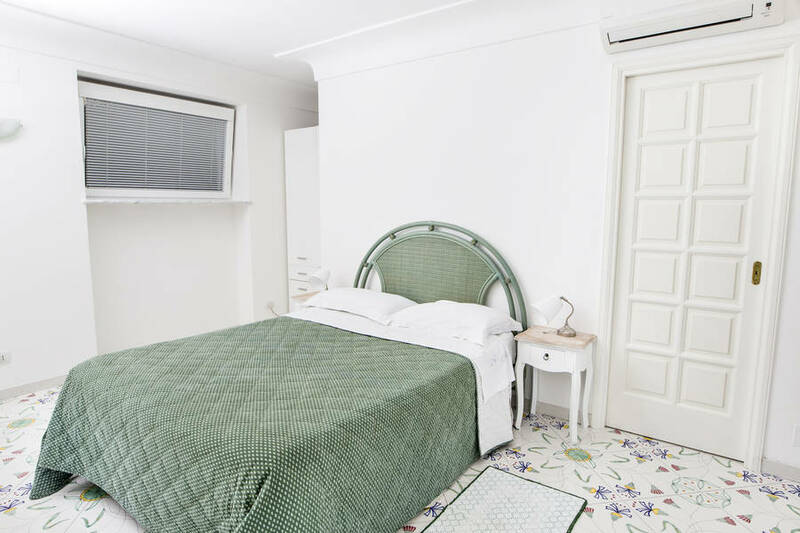 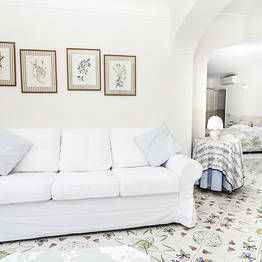 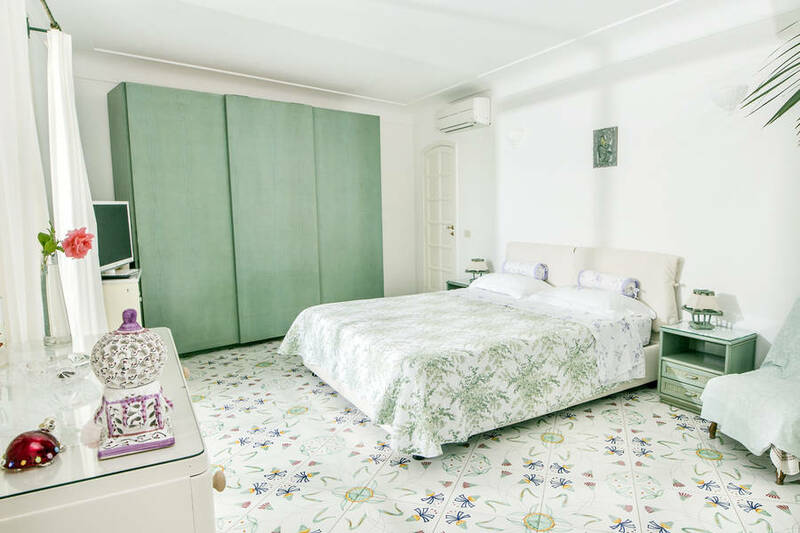 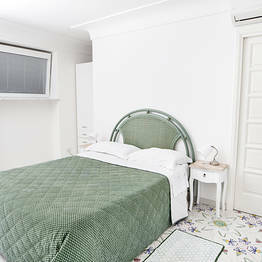 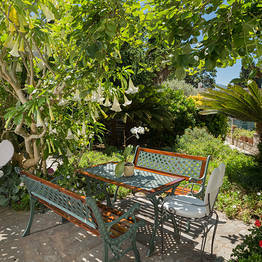 The smaller apartment is an intimate space ideal for couples or those visiting Capri for a short island break. 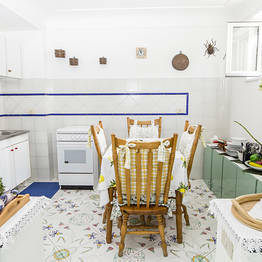 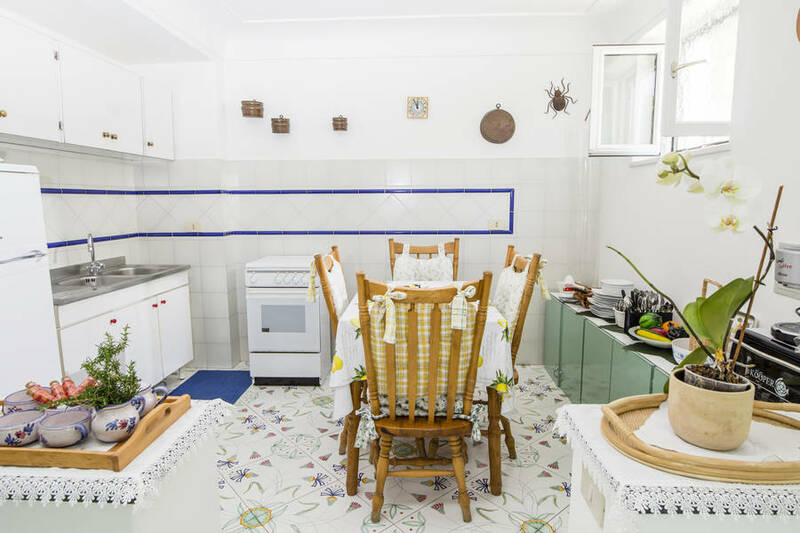 Both apartments have a kitchenette and and dining area; if you are travelling with a group, you can book both apartments and reserve the entire villa just for yourselves! 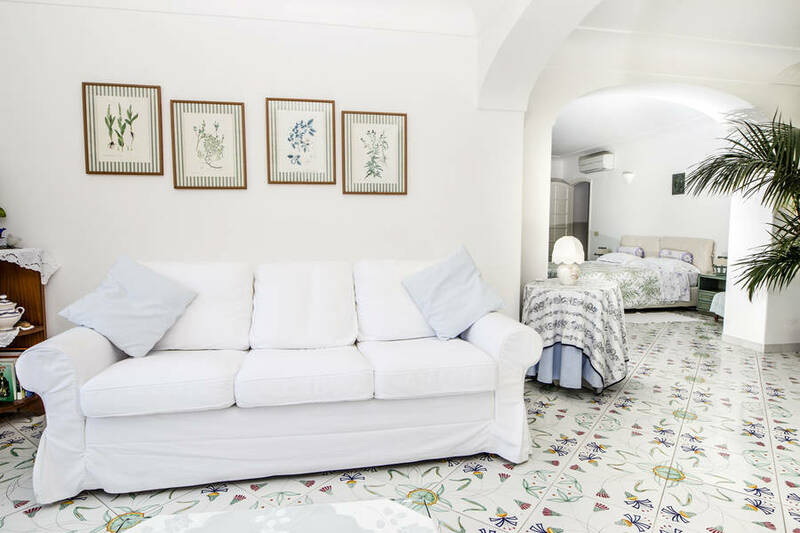 At Capri Holiday, your hosts are always available to share tips for day trips, restaurants, beaches, and all the best spots on the island. 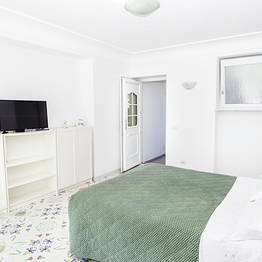 From luggage transport to transfers, just ask for information! 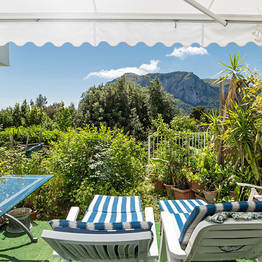 Are you interested in a boat tour? 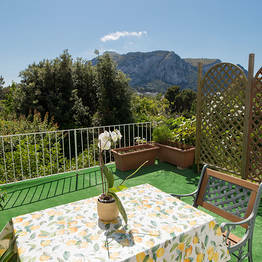 With Capri Holiday, it's easy to arrange a sail around the island on a traditional gozzo boat!